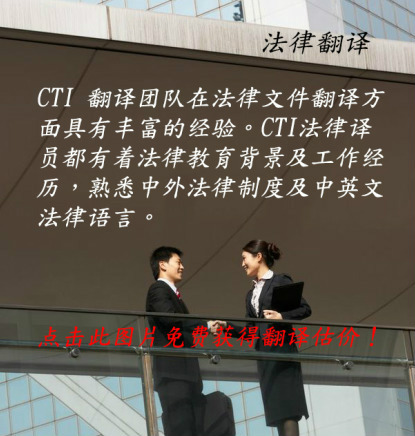 CTI’s team of experienced legal professionals utilizes native English and Chinese speakers to provide precise and nuanced legal translations. 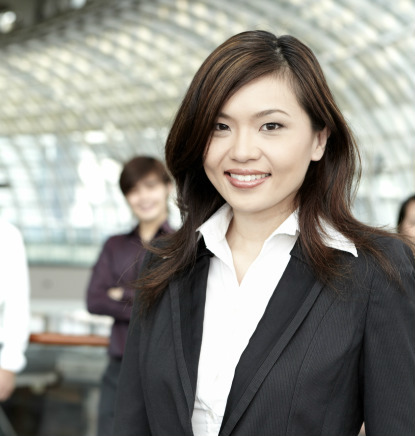 We have experience with a wide range of legal documents in numerous legal disciplines. As legal professionals ourselves, we understand the importance of deadlines in legal matters and will deliver your high-quality, professional translation to you on time.